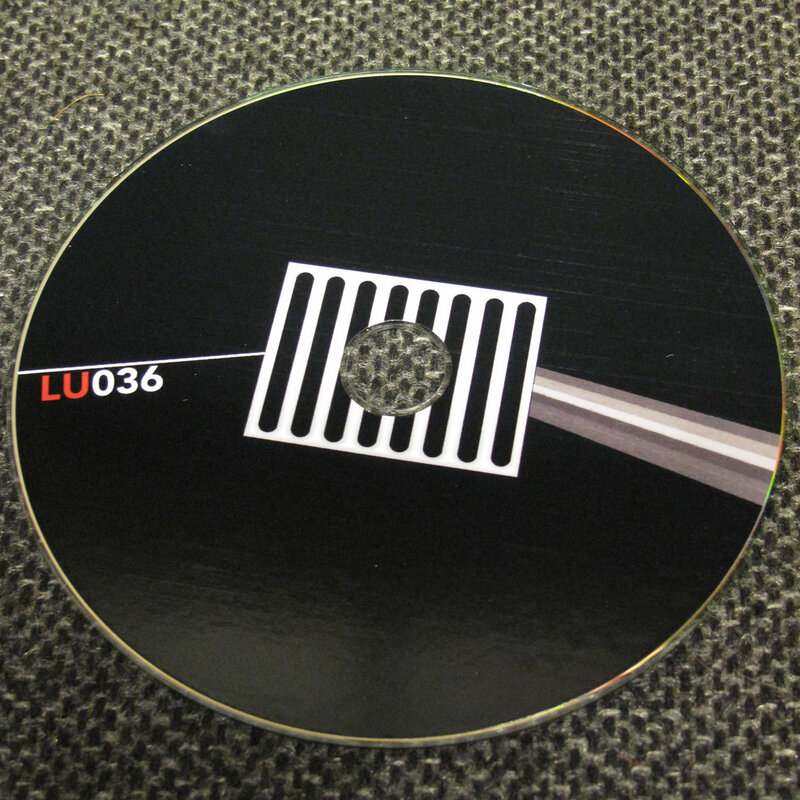 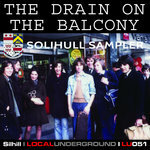 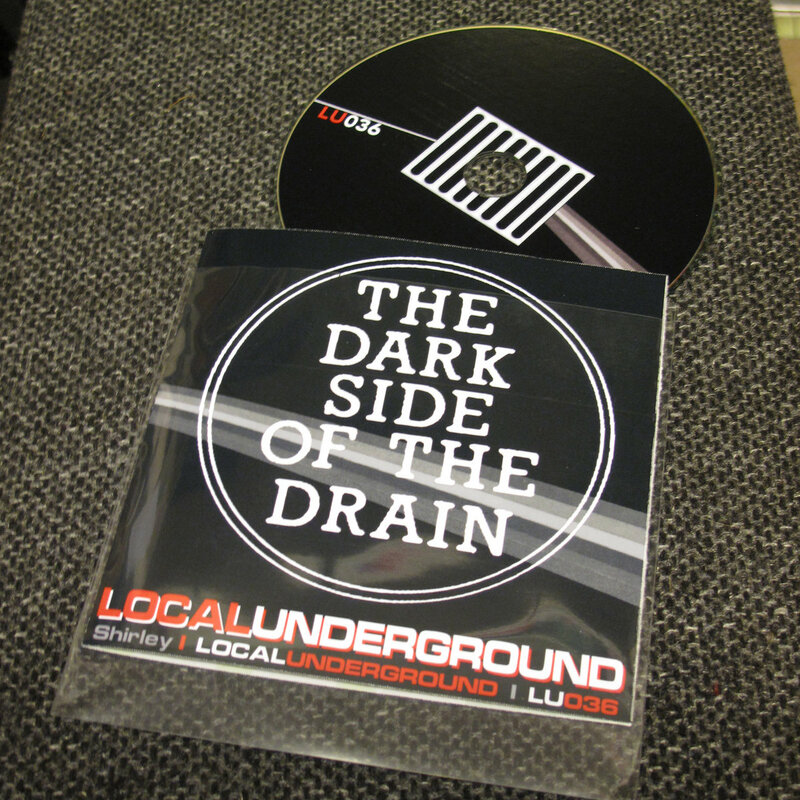 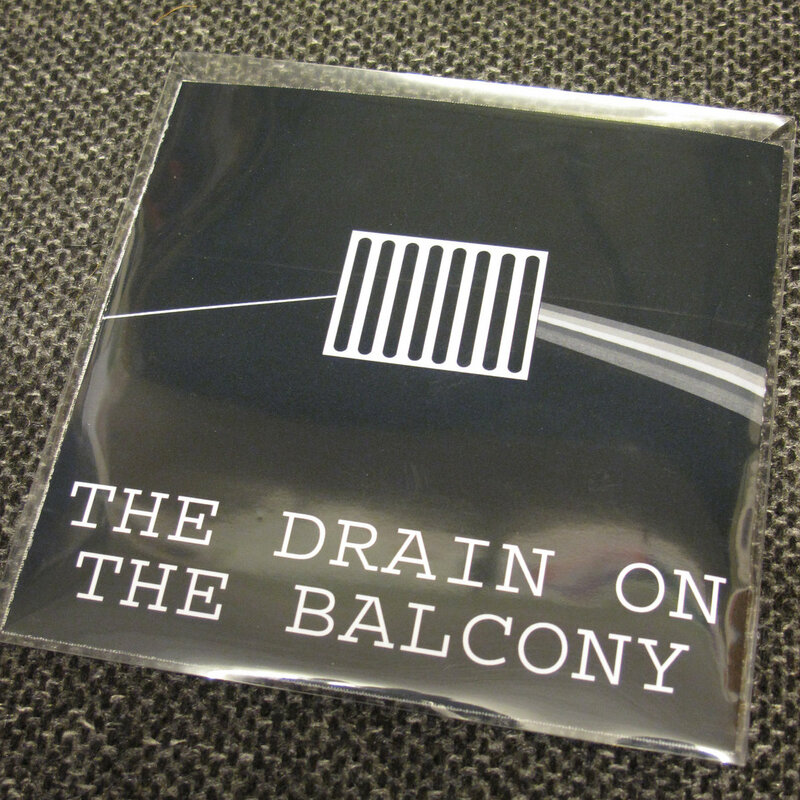 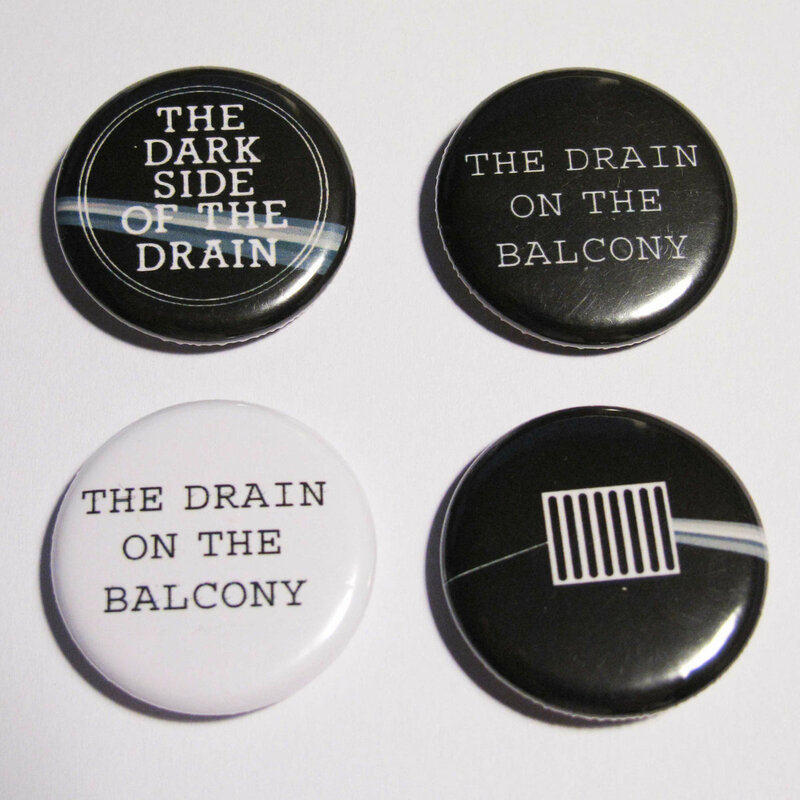 Includes limited edition Drain On The Balcony button badge. 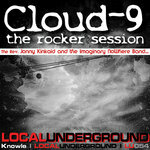 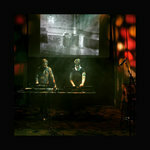 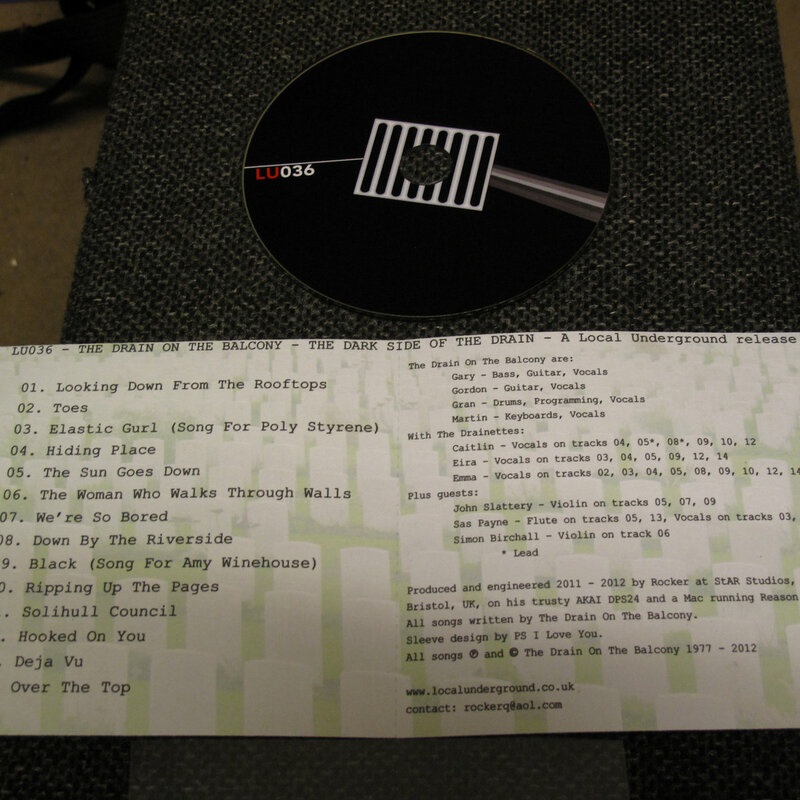 Includes immediate download of pdf file containing album artwork and band photos, plus bonus 'Elastic Gurl' video. 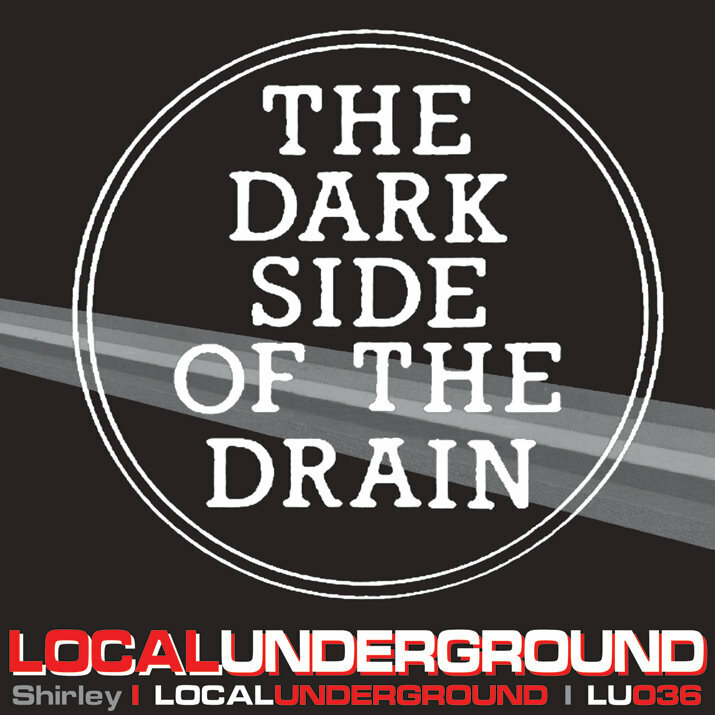 Includes unlimited streaming of The Dark Side Of The Drain via the free Bandcamp app, plus high-quality download in MP3, FLAC and more.